The issue of unwanted pregnancies is a delicate topic, and it is an area of medical practice that doctors are always very mindful of and vigilant about. Whatever the thoughts held about private individuals when it comes to unwanted pregnancies coming to full term, the medical advice that a doctor provides as to the health of an unborn child in utero must be clear, precise, and most importantly, accurate. 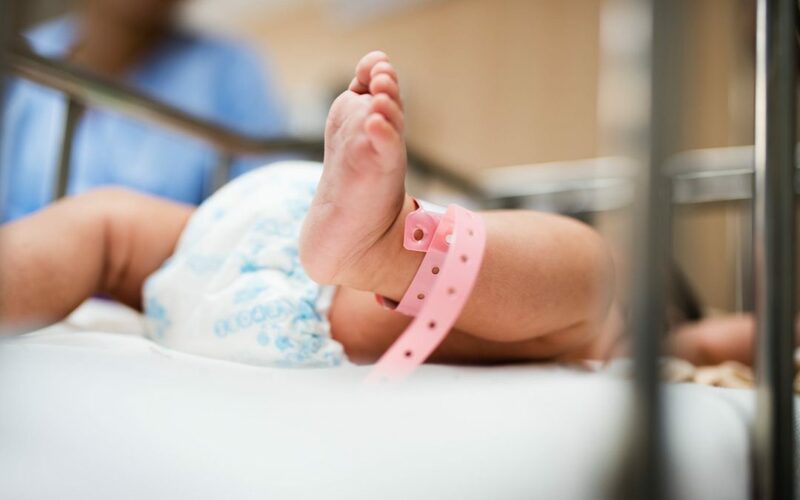 A recent ACT decision has provided a useful outline of the factors that the courts may consider when determining a wrongful birth claim. Wrongful birth claims may arise when a medical practitioner is negligent in an action or omission which leads to a patient being unable to terminate a pregnancy. The parents may seek compensation for expenses related to the child. In Nouri v Australian Capital Territory*, the ACT Supreme Court found that while the medical practitioner had breached their duty of care, the negligent act was not sufficiently causative of the termination not being carried out. The court considered the availability and likelihood of the complainant acquiring a healthy termination at the time that the negligence was said to occur. This included consideration of a medical report by a US doctor as to the availability of overseas treatment. Has the person owing a duty of care acted negligently? Has someone in relation to that duty of care suffered injury or damage? Has that injury or damage been caused by the act of negligence? The ACT Supreme Court has held in the case of Nouri that the plaintiffs were not entitled to compensation. Why? In the Court’s opinion, it was unlikely that a healthy termination would have been affordable and available to the pregnant woman at the time of the negligent advice. This is a crucial distinction. The Court accepted that the medical evidence supported that had the plaintiff been given the proper advice as to the likely health of their child (in this instance suspected tracheo-oesophageal fistula) as well as the possible ramifications for the child, they would have considered terminating the pregnancy. However, the pregnancy was 30 weeks in gestation when the information should have been provided by the doctor. This is where the issue of failure to advise had resulted in (or caused) a wrongful birth. The availability of selective termination at 28 – 30 weeks gestation was questionable, taking into account whether a termination would or could have taken place having regard to State & Territory laws and ethics committees, as well as overseas options. Ultimately, the plaintiffs did not establish that they could or would have obtained a termination (whether locally or, with more expense, overseas), and thus the Court decided that negligently advising parents of health defects at the time the advice would have been given, could not have caused the birth to still take place. The Court accepted that for the doctor in this instance, advising the parents about the health of their unborn child, correctly or incorrectly, timing was everything.